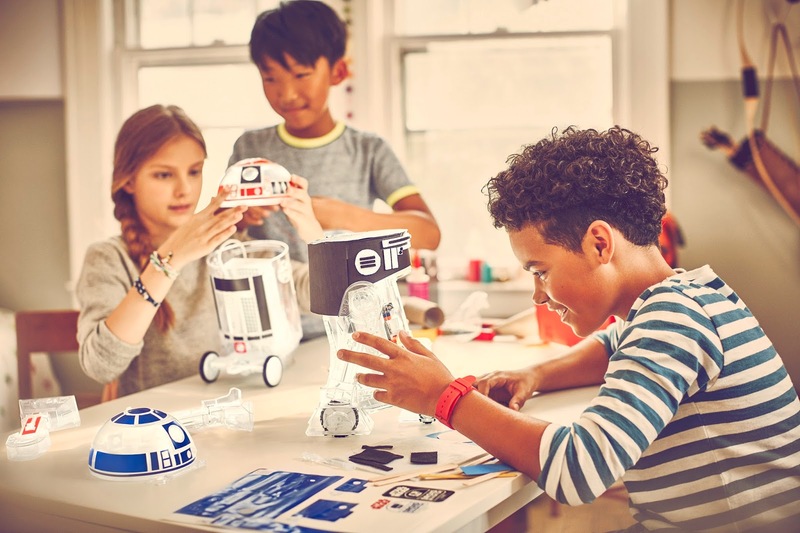 With the littleBits Droid Inventor Kit, kids can create their own custom Droid and bring it to life for the first time ever! 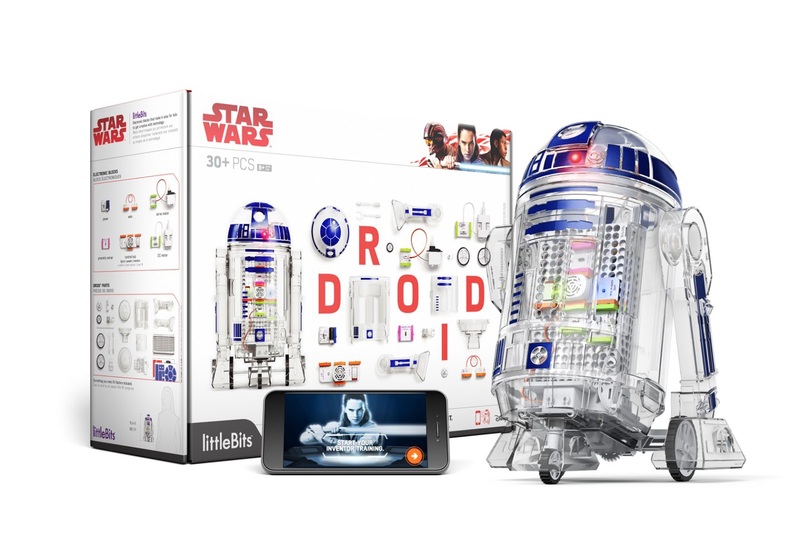 littleBits, the award-winning company that empowers kids to be inventors, today announced the launch of its Droid Inventor Kit, which enables kids to create their own Droid. 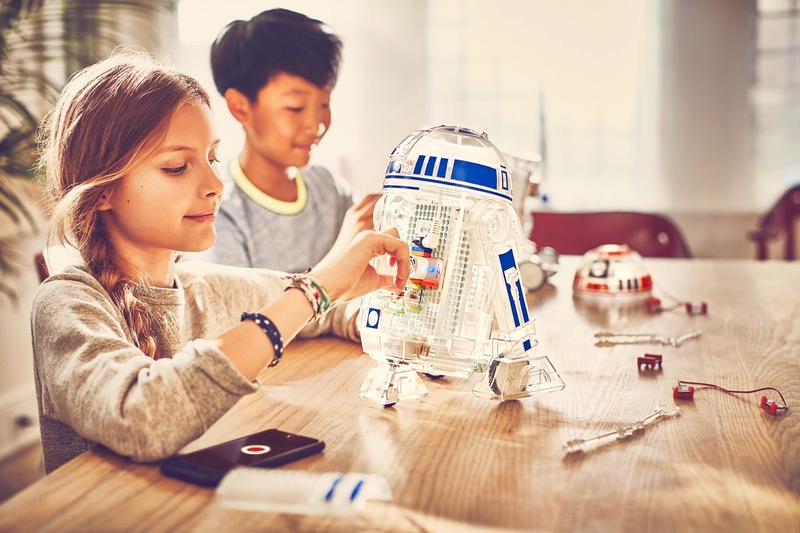 An integral part of the global launch of Disney and Lucasfilm's Force Friday II, the Droid Inventor Kit brings Droids to life, inspiring imagination and invention for kids around the world. Kids can easily create and power up their own mechanical companion using littleBits electronic Bits--along with the free Droid Inventor app--to send their creation on more than 17 special Star Warsmissions, complete with authentic droid sounds from the Star Wars films. "Today we are continuing a global inventor movement that empowers young people to participate in a story that inspires them to be creators, not just consumers of technology," said Ayah Bdeir, founder & CEO of littleBits. "We've created a gender-inclusive product that celebrates kids' own self-expression and ingenuity, while showcasing the same characteristics of imagination, grit and invention that are embodied in the Star Wars franchise." Using the littleBits Droid Inventor Kit and the free Droid Inventor app, kids will teach their R2 Unit new tricks and take it on 16+ missions. "The littleBits Droid Inventor Kit has the elements to be one of this year's hot toys," said Jim Silver, CEO and editor-in-chief of TTPM. 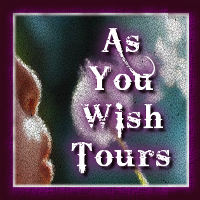 "It combines the huge fandom of Star Wars, STEAM, and tons of creative fun. Its open-ended design and deep engagement will be particularly appealing for both kids and parents, ensuring long-lasting interest through repeat play." The Droid Inventor Kit comes with 20 Droid parts, six Bits, three sticker sheets, as well as a free download of the littleBits Droid Inventor app. The Droid Inventor Kit retails for $99.95 and is available now at Walmart stores nationwide, Amazon, Apple Store, Disney Store, and littleBits.com. 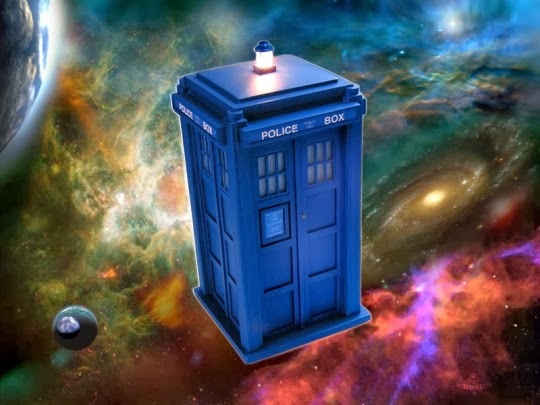 For more information and a complete list of global retail locations, please visit: littleBits.cc/starwars.